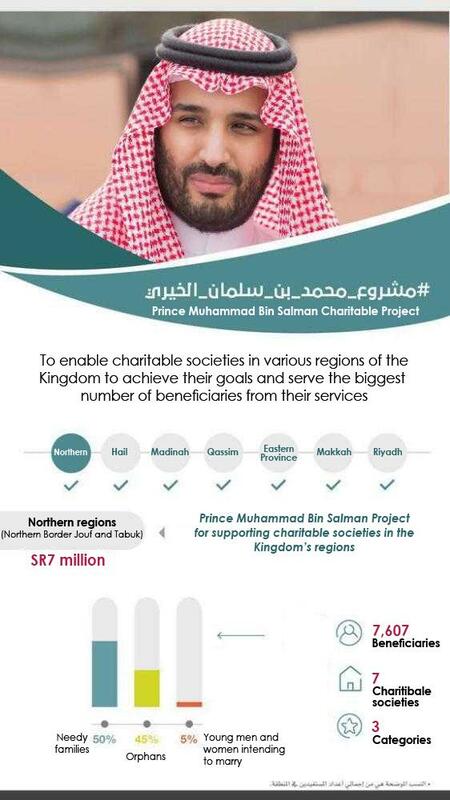 Riyadh — Crown Prince Muhammad Bin Salman, deputy premier and minister of defense, granted SR7 million to charitable societies in the northern regions (northern border, Al-Jouf and Tabuk provinces). The charity will go to 7,607 male and female beneficiaries through seven charitable societies in the northern regions. The beneficiaries include orphans, young men and women who wish to be married, and needy families. 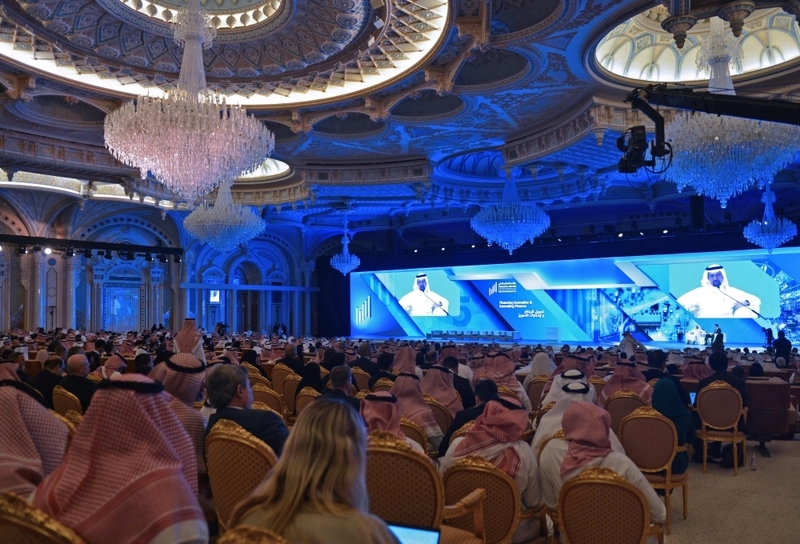 This is in addition to the support being provided by the Prince Muhammad Bin Salman Project for Supporting Charitable Societies in various regions of the Kingdom. The Prince Muhammad Bin Salman Project for Supporting Charitable Societies has supported nine regions until this week. The regions include Riyadh, Makkah, Eastern Province, Qassim, Madina, and Hail.